I am happy to share with you my recent article published in the International Journal of Islamic and Middle Eastern Finance and Management. This article provides some interesting information and findings on the actual Shari’ah governance practices in three different jurisdictions. 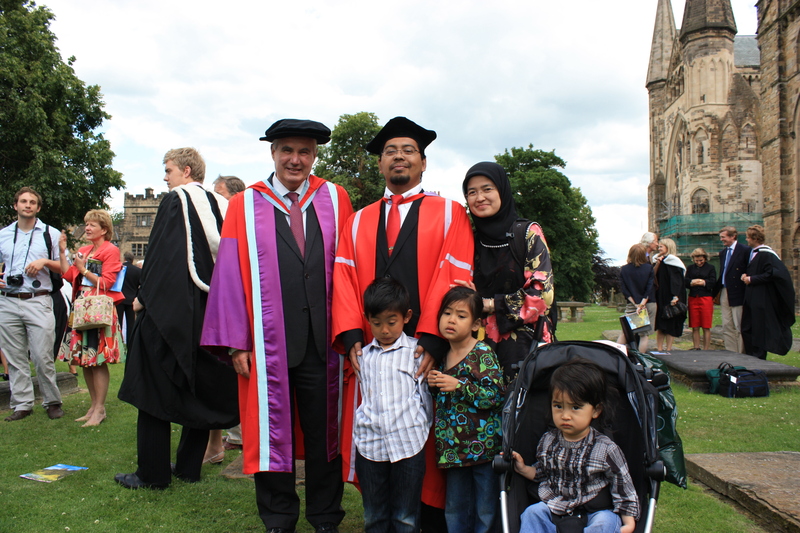 Durham University Congregation 2011. With Emeritus Professor Rodney Wilson.